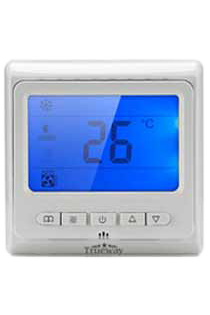 Thermostats are small devices that allow you to control the room temperature. 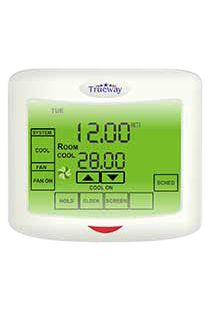 You can set the desired temperature in this device. 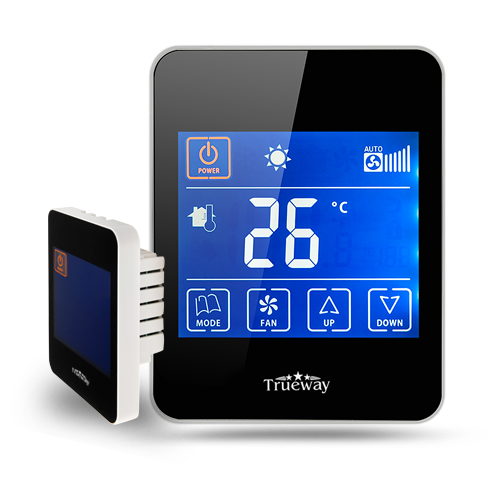 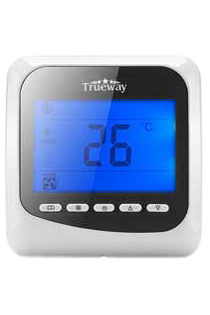 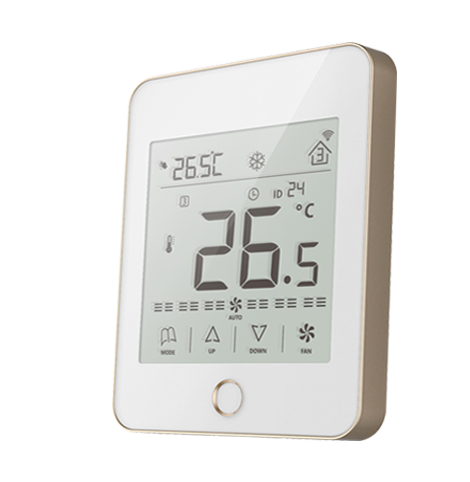 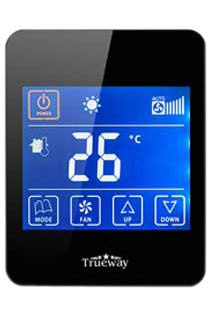 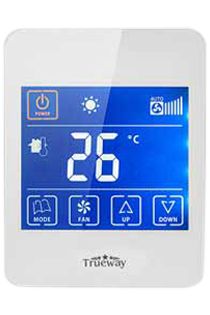 Trueway is the popular thermostat brand in the Middle East delivering low cost and durable modulating thermostats.